Love motorbikes? 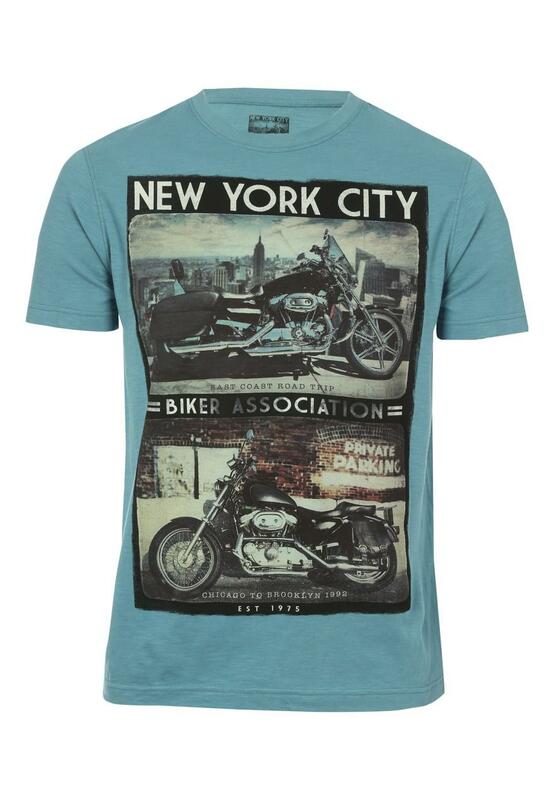 Then this men's short sleeve motortbike T-shirt is right up your street! 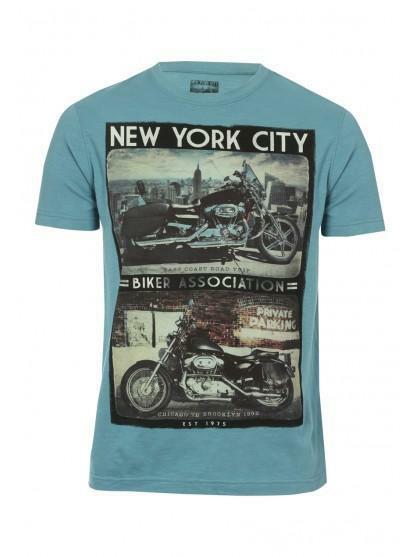 With a crew neck, short sleeves and a vintage photoroll of two motorbikes in the centre, this cotton T-shirt is both comfortable and cool for spring/summer.